ZZZZZzzzzzzZZZZZZzzzzzzzZZZZZZZ.......... Unfortunately our site is looking very inactive at the moment and I'm not sure why. 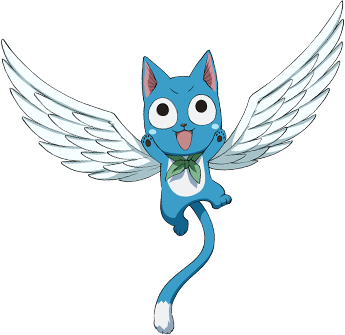 It just occurs to me that many of our staffs has suddenly gone inactive for quite some time and I'm sure that your honored staffs will return someday! But that's not the reason why i'm here. I'm here because there is an Awesome Announcement to make. This is a great idea I've come up with and since our site isn't producing much at the moment. Choice 1A) Go and advertise our forum in 10 different RP forums and I will reward you with 2000 Jewels but you must have prove to show that you've done so. To show and prove that you've advertised our forum, you have to post all 10 links with the username so that I can check and see if it's true or not and then you'll receive your reward once i've checked it. Choice 1B) Go and advertise our forum in 20 different RP forums and I will reward you with 5000 Jewels but you must have prove to show that you've done so. To show and prove that you've advertised our forum, you have to post all 10 links with the username below so that I can check and see if it's true or not and then you'll receive your reward once i've check it. Choice 1C) Go and advertise our forum in 35 different RP forums and I will reward you with 7 500 Jewels but you must have prove to show that you've done so. To show and prove that you've advertised our forum, you have to post all 10 links with the username below so that I can check and see if it's true or not and then you'll receive your reward once i've check it. Choice 1D) Go and advertise our forum in 50 different RP forums and I will reward you with 10 000 Jewels but you must have prove to show that you've done so. To show and prove that you've advertised our forum, you have to post all 10 links with the username below so that I can check and see if it's true or not and then you'll receive your reward once i've check it. 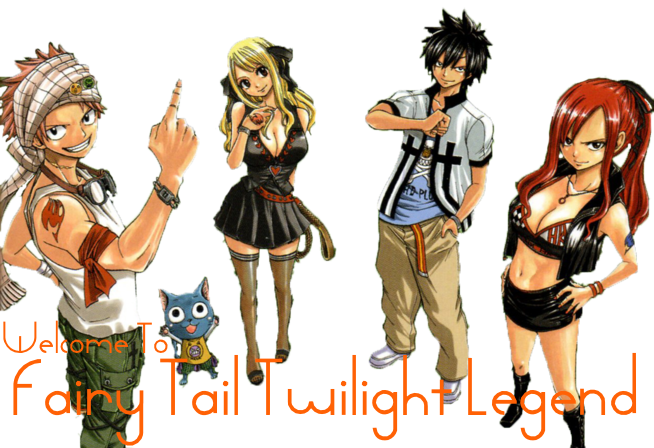 The new Fairy Tail based role play forum is now opened, come and join us now! Choice 2A) As you can see, we are still recruiting staffs at the moment, if you wanna become a staff here and help; you have to prove it first. First you have to complete Choice 1C and apply for the specific staff position with this template blow. Once you've PM(private message) it to ME and i'll see if it's good or not. Once I've seen through and say it's good then we the admins will start up a Poll Thread to see if you pass the final test or not, then you'll only become a staff here. We will also have a staff list completed to see whether which position is available or not. Choice 2B) Well this is you second option to become a staff here. First you have to complete Choice 1B and apply for the specific staff position with that template above. Once you've PM(private message) it to ME and i'll see if it's good or not. Once I've seen through and say it's good then write me a piece of writing on how you're gonna do it as in real life if you really gets the position. It has to be 1 000 words +.